As part of the insanely huge Nintendo Direct that went live today, Asmodee Digital announced that it will be bringing a ton of its digital board games to the Nintendo Switch platform. 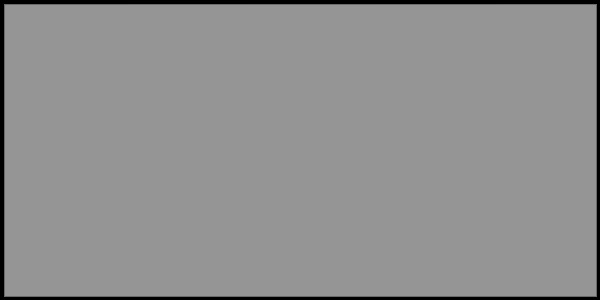 The mass migration of Asmodee’s digital board games will start over the coming year with five of the publisher’s best-selling games. 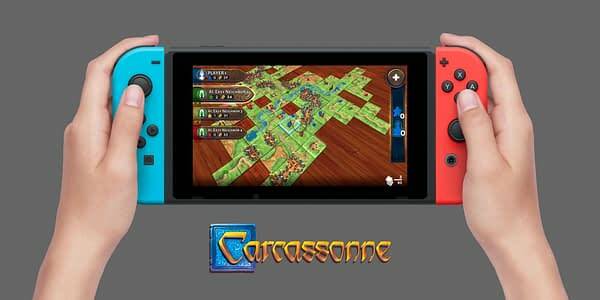 Switch ports of Carcassonne, The Lord of the Rings: Living Card Game, Pandemic, Catan, and Munchkin are already in development for Switch optiomization. Catan is also slated for 2019, and will take Switch players to the “most popular island in board game history,” when it launches. Finally, a dungeon crawler based on Steve Jackson‘s Munchkin will also hit the Switch next year.